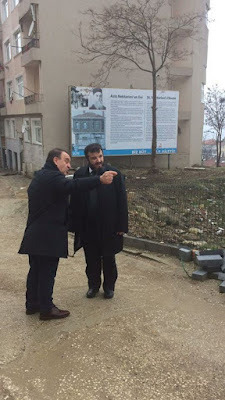 On Monday, 20 February 2017, the Mayor of Selybria, Dr. Ozcan Isiklar, met with Metropolitan Maximos of Selybria and - as the Mayor wrote in his personal Facebook account - he advised the Metropolitan concerning the immediate work to restore the house of Saint Nektarios by the municipality. 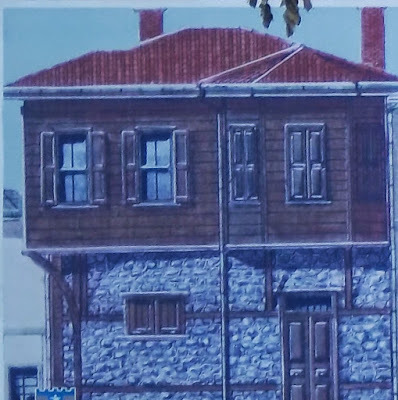 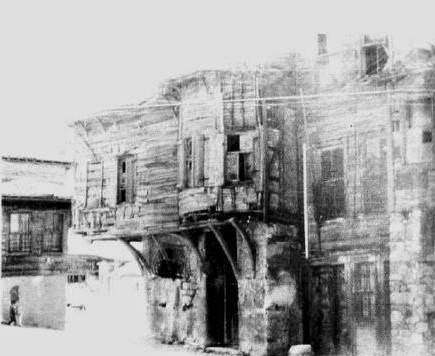 Saint Nektarios was born in this house on October 1, 1846 and lived here for the first fourteen years of his life before he moved to Constantinople for studies. 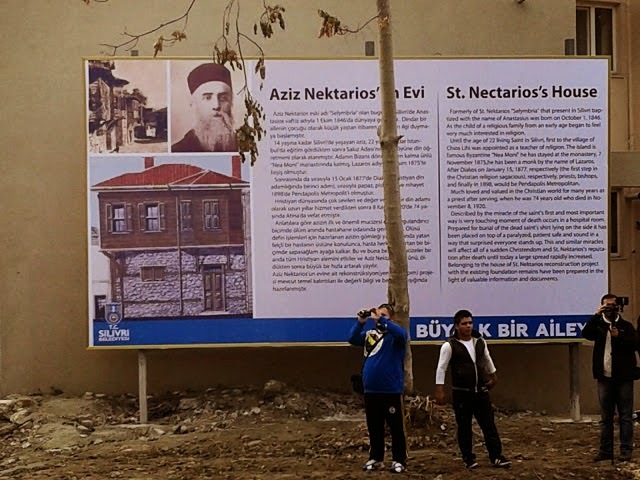 The Municipality of Selybria (today known as Silivri) has posted a huge model of the project along with a photo of Saint Nektarios. 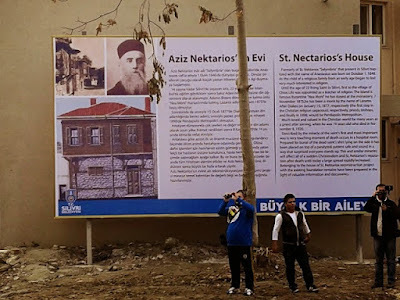 It should be noted that the house of Saint Nektarios had been demolished in 1976 and now the municipality took the initiative to rebuild, in collaboration with Metropolitan Maximos of Selybria. 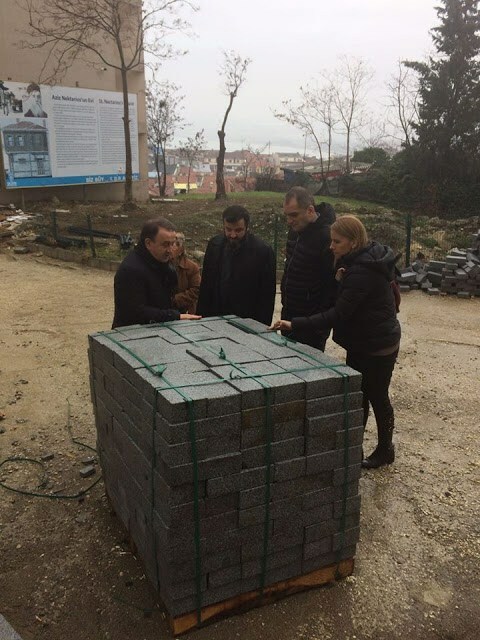 The reason for this initiative is primarily for economic reasons, as the Mayor hopes it will bring Orthodox Christian pilgrims to visit the area, located outside the city of Istanbul. 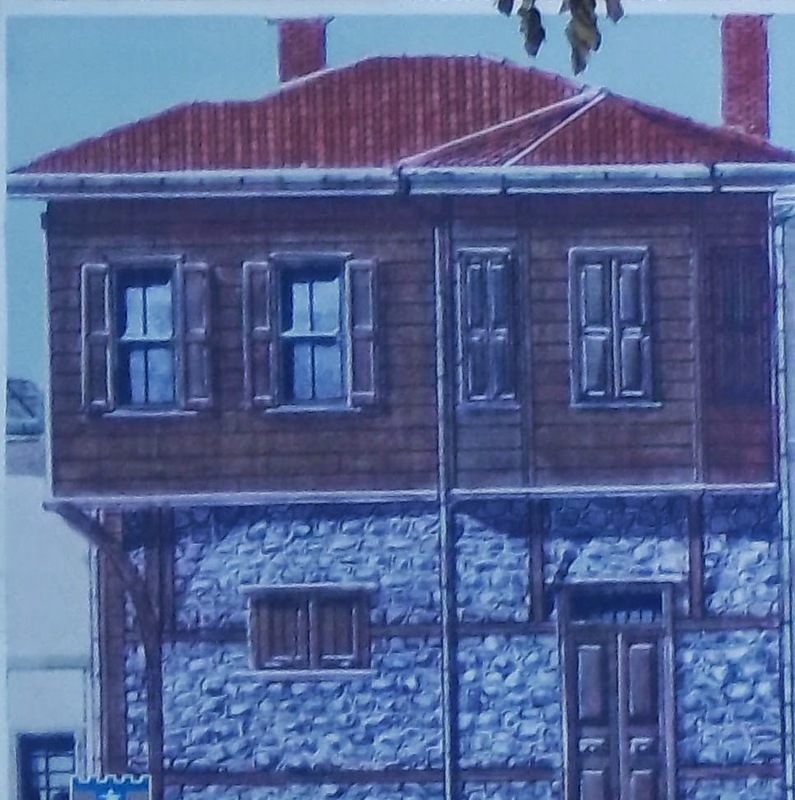 The house will operate as a museum and will contain objects associated with the life of Saint Nektarios.